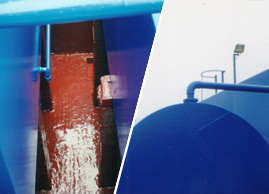 Horizon Maintenance - Providing solutions to your surface protection problems. 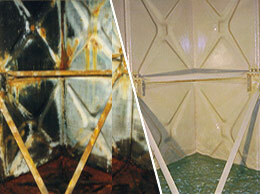 Secondary Containment Refurbishment. Bringing bunds up to new IPPC standards. 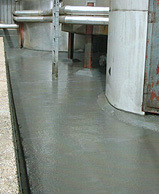 Resistant lining to bund containing heated aggressive chemicals. Tank lining upgrades for potable water, sprinkler systems. Food storage - Leakage repair.